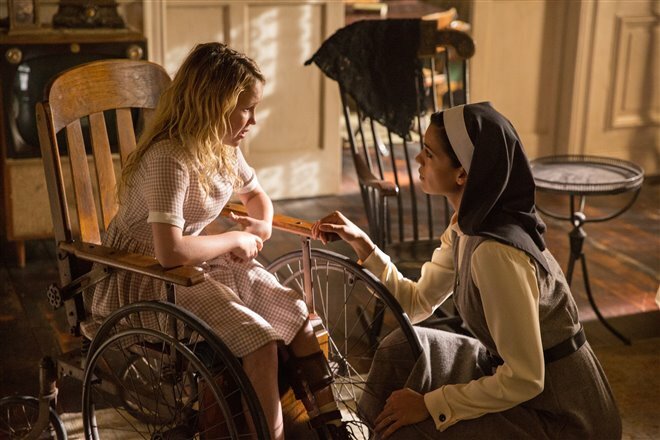 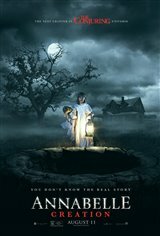 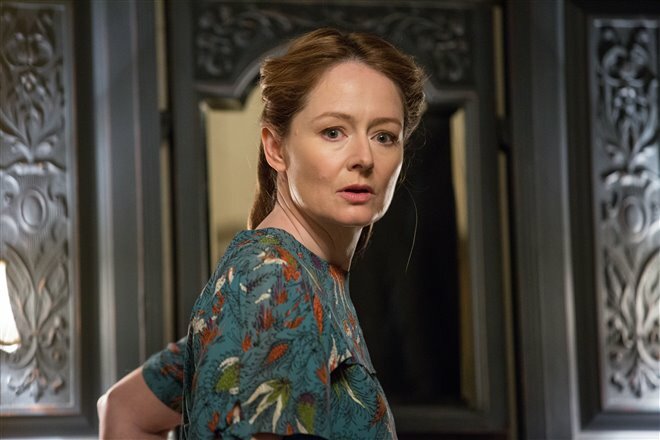 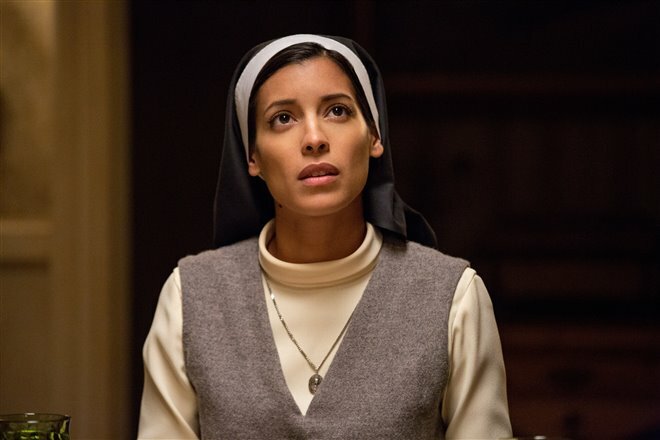 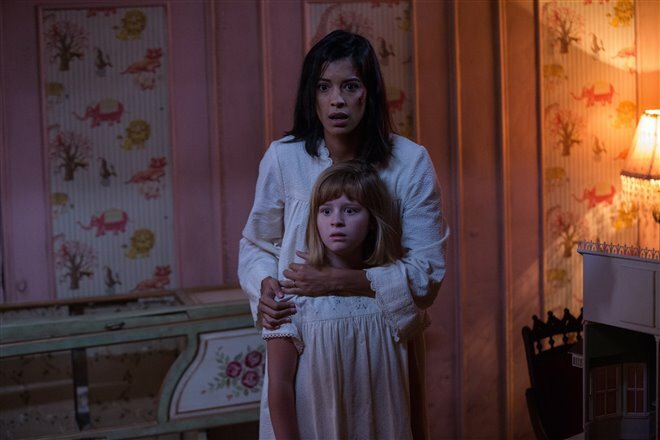 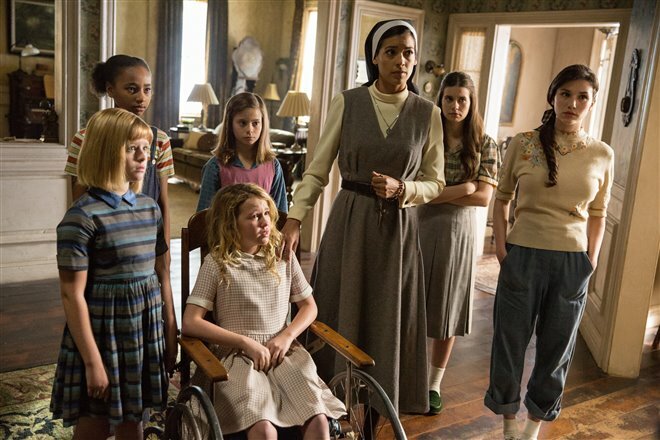 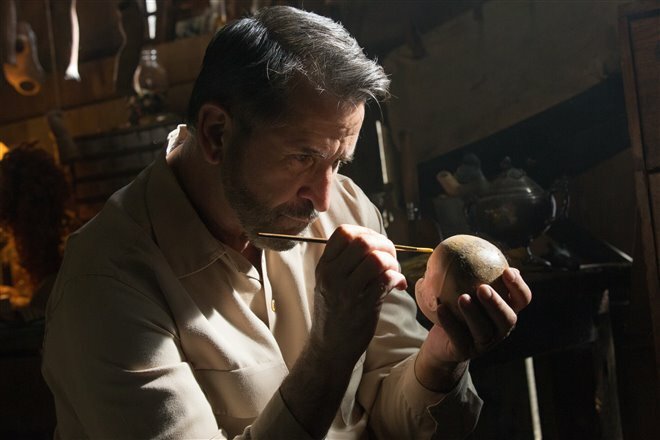 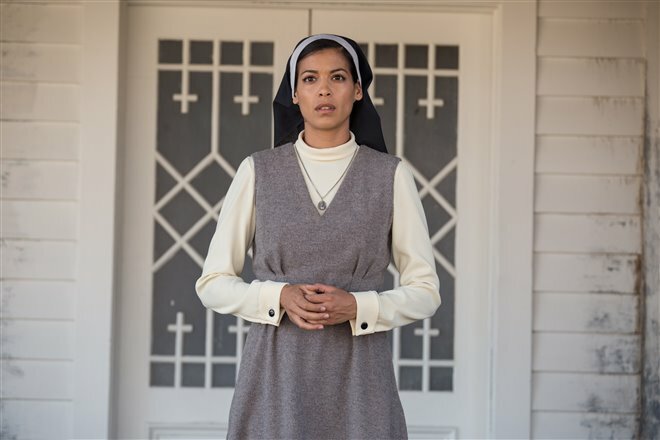 Twenty years after the tragic death of their daughter, Samuel Mullins (Anthony LaPaglia) and his wife (Miranda Otto) welcome a nun (Stephanie Sigman) and several girls from an orphanage into their home. 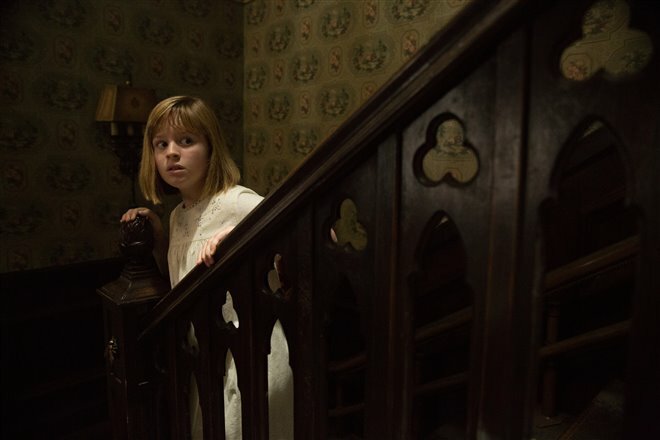 One of the girls, Janice (Talitha Bateman), comes across a girl in one of the rooms and believes her to be the daughter of the Mullins. 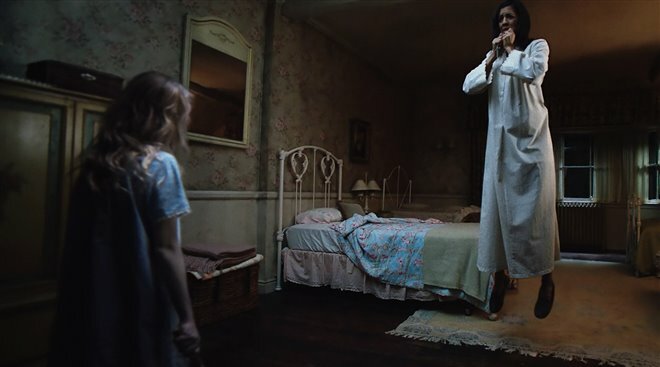 However, Samuel tells the girls his daughter has been dead for many years. 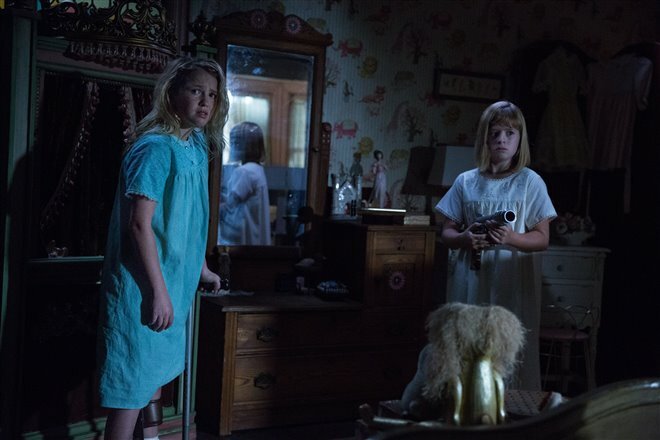 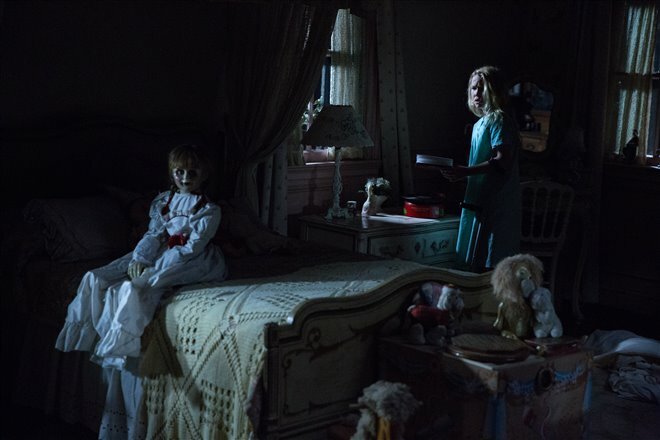 Soon, the girls become the target of a possessed doll, Annabelle, as she sets her sights on the children and turns their shelter into a storm of horror.